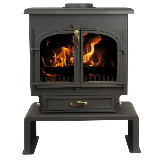 This is the second largest stove in the range. 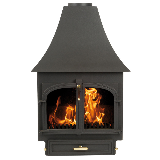 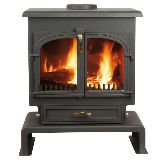 It has exactly the same classic proportions and all of the features of the 750 but is slightly smaller with a reduced heat output. 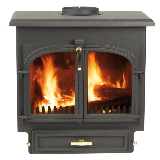 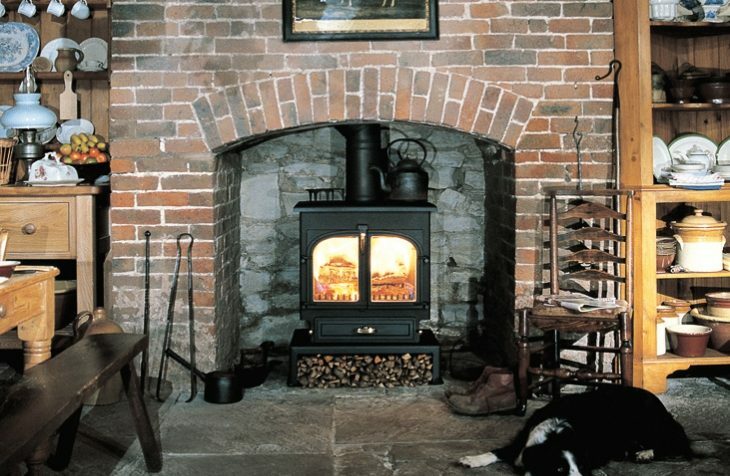 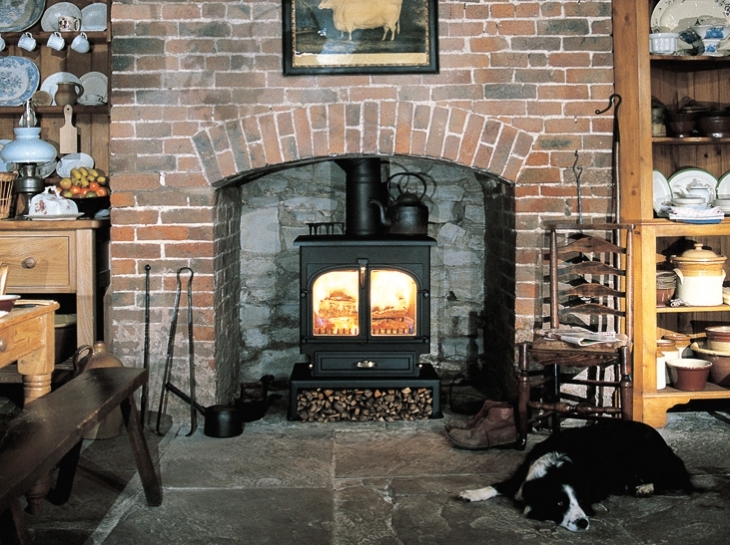 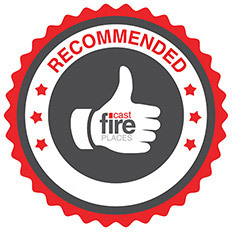 The hot air-wash system common to all Clearview Stoves gives fascinating flame patterns and crystal clear glass. 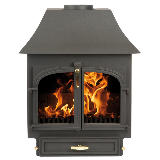 •Maximum gross heat output: 12kW.